Our own Marie Claire Peakman from Pfizer who was recognized as a We Work For Health Champion in 2018. As its described by We Work For Health, each of these champions have sacrificed their time and have gone above and beyond by advocating for public policies to support the life science industry, translating incredibly complex sciences, and even braving devastating conditions after Hurricane Maria. 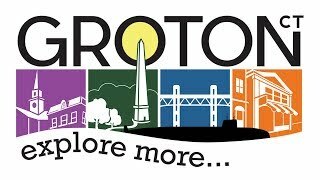 This video is part of Thames River Innovation Place’s Community Concierge initiative aimed at welcoming newcomers to eastern Connecticut. This resource is available for any eastern Connecticut business to use to attract skilled workers. Learn more about this workforce recruiting initiative here. A recently published Relocation Guide designed to complement the video provides a reference for people who have recently relocated to the area or are planning to do so in the future. Download our free Relocation Guide here. Already live here but looking for more? Sign up for Community Concierge (it’s free!) and gain access to exclusive events and opportunities! 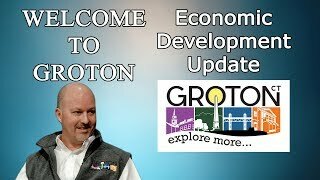 Host, Cindy Olsen talks with Groton Economic and Community Development Manager, Paige Bronk on this edition of Welcome to Groton. Topics discussed include the status of the Town's latest public property redevelopment efforts. 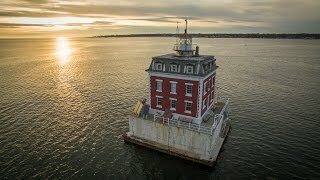 Groton by Drone in 4K! Spent two days back in my home town, and filmed some favorite spots with my DJI Phantom 3 Pro. It really is one of the most beautiful locations in the US. Enjoy! Groton, Connecticut is the best place in Southern New England to live, work, and play. Whether you’re an industry leader, an artisan or high-tech start-up or just someone with a great idea, Groton has the resources you need to succeed. Paige Bronk and Jon Reiner talk about what's happening in Groton. Hosted and Produced by Susette Tibus and Kristin Hartnett, Greater Mystic Chamber of Commerce. 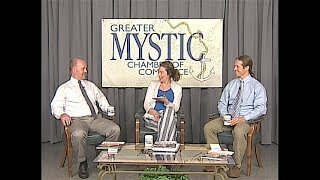 Guests: Paige Bronk, Economic and Community Development Manager, Groton Office of Planning and Development and Jonathan Reiner, Director, Groton Office of Planning and Development. Recorded on May 29, 2018. 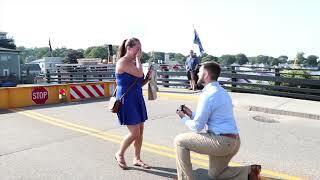 Watch this marriage proposal unfold at the drawbridge in Downtown Mystic. She was so surprised! Cheers to the happy couple! Video produced by This is Mystic! One River. A Thousand Stories. Discover the history of this maritime community on the Thames River Heritage Park Water Taxi. Video by MYS-TV Studios. 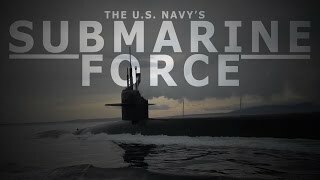 For enemies of the United States, the U.S. Navy is a frightening adversary; but perhaps the most frightening thing about it is the fact that at any given moment, the Navy's submarine force is patrolling the deep, carrying deadly weapons and skilled crews anywhere they are needed. From The New London Day: The Los Angeles class, fast-attack submarine U.S.S. 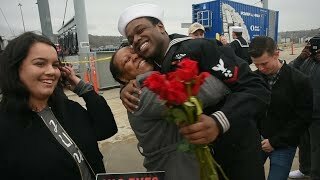 Providence (SSN-719) returns to U.S. Naval Submarine Base New London after an eight month deployment in the European Command Areas of Responsibility. 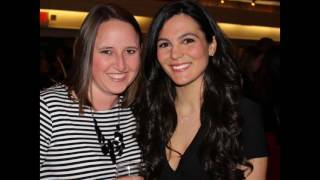 The Young Professionals of Eastern CT is a division of the Chamber of Commerce of Eastern CT, and provides a platform for young adults to build professional networks, social relationships, and give back to the community through volunteer service. Learn more at YPECT.com.